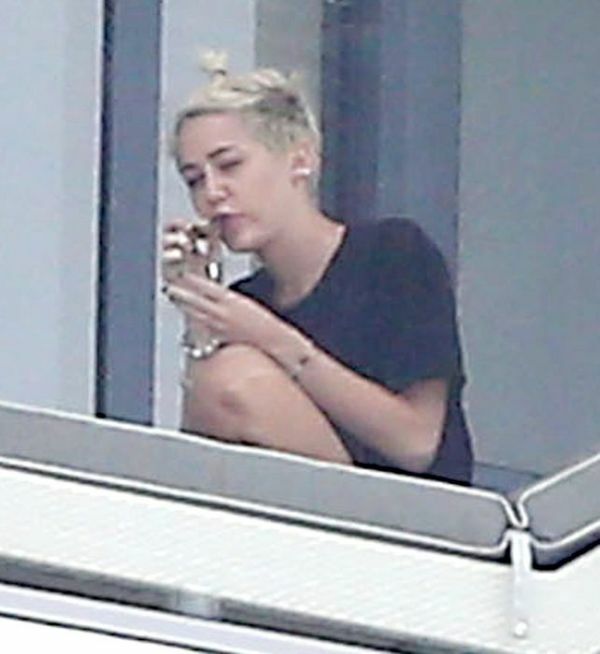 Smoking Miley Cyrus is not a big deal. If I had her money, I'd also sit around smoking joints all day. Though I probably wouldn't get stoned enough to have my hair cut like that. 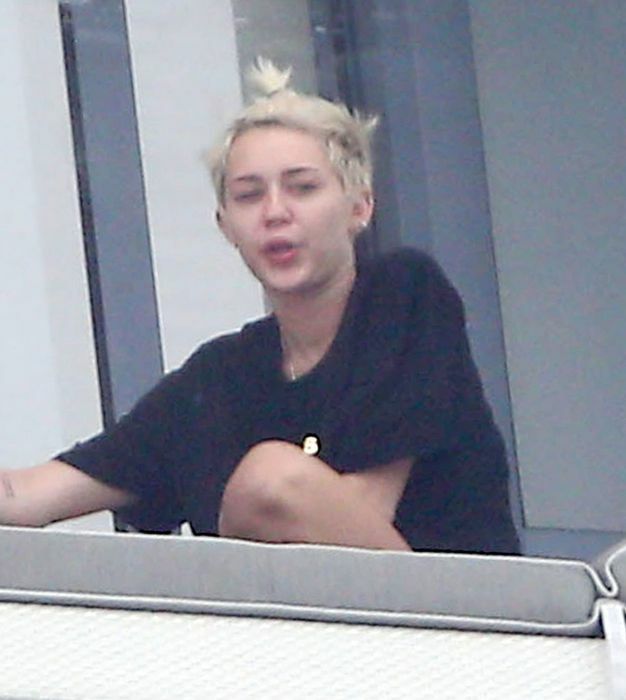 Miley, how can we miss you if you won't go away!? only the fucks THEY give, were given that day. that makes 3. not bad miley. Looks more like a woodbine.